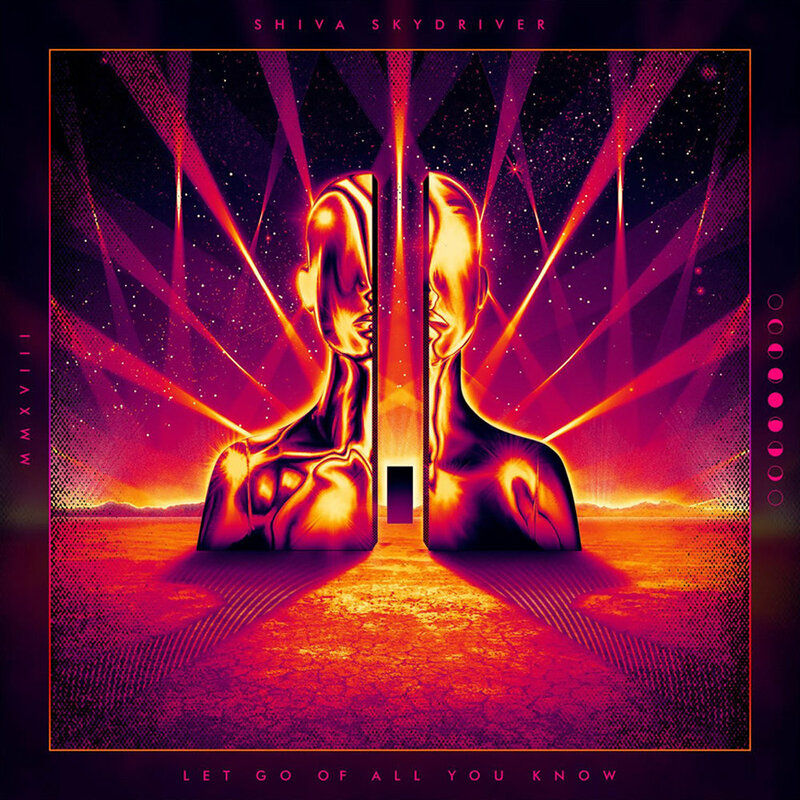 Our latest album, Let Go Of All You Know, was released on December, 21 st 2018. The album was recorded between August and November of last year in our studio, and features new drummer, Luke Zajdel. Many times, when starting work on a new album, it is normal to bring back songs that were left over from previous projects. Good songs can get put aside because they don’t fit in with the group you are putting together. However, we began writing these songs immediately after the release of our first album in 2015, so it contains entirely new songs with no musical or lyrical ideas that were left over from the previous project. We took a more open-ended approach this time, and didn’t try to edit things down to 3 and 4 minutes. As a result, we ended up with a collection of songs that stretch out and go to different places than we have gone in the past. This album is representative of each of us as individuals, and how we all fit together to create something bigger. Hopefully, “Let Go Of All You Know” means something different to each listener, but for us, it represents being open to new ideas, letting go of old superstitions, and taking on each new experience as it’s presented. We dug deeper, both musically and lyrically, to create songs that will hopefully take the listener on a different journey with each track. We certainly had that experience while writing, and especially still have that experience while performing these songs. We’re excited for all of you to go on this ride with us.